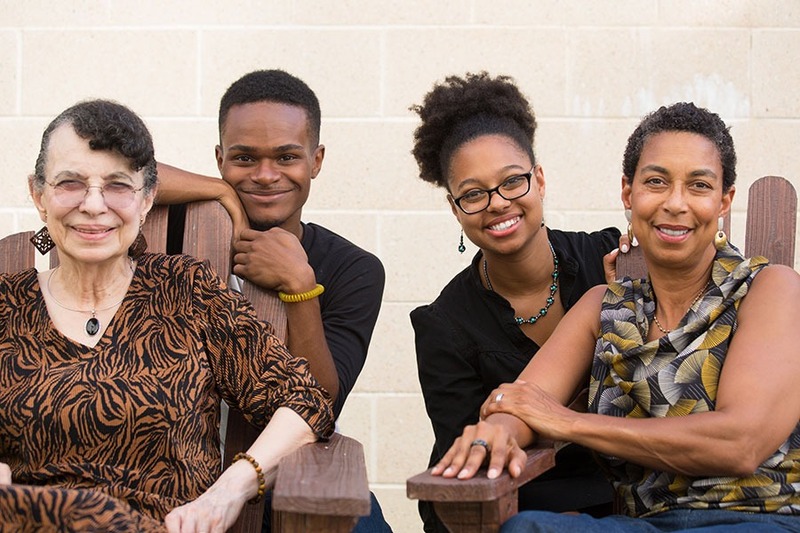 Five generations co-exist in the economy and they live in thousands of cultures. Digital technology has wiped out traditional boundaries while culture has become more influential than ever. If a company cannot overcome generational and cultural differences, it will be relegated to a short life with little revenue. 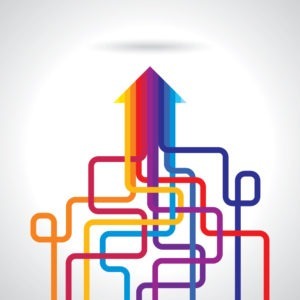 Future business growth will bump into ceilings created by differences in values and communication styles more often than those resulting from limited access to markets. One-to-one selling is uniquely placed to grow revenues by testing cultural differences using rich libraries of content remixed by salespeople using customer feedback and assisted by intelligent platforms. Personal interactions in direct selling are the richest source of feedback available in business, allowing direct sellers using the data to see through values barriers long before the competition. Retailers can survey consumers endlessly, but their insights cannot match the feedback captured by a salesperson sitting with a customer in their home or during an intimate online conversation – before, during, and after the sale. Younger workers have established that they want a mission in their work, and frequently opt for less traditional rewards than their parents to achieve flexibility in their lifestyles. Just as when they make decisions as a consumer, Millennial and Gen-Z workers value experience above compensation in many cases. The first thing a direct sales company must do with the next generation of distributors is establish that the mission behind what they sell aligns with social and environmental goals of new enrollees. 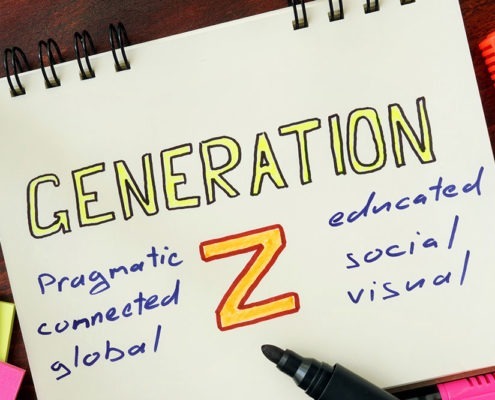 The development of onboarding and training programming, as well as customer-facing content that will be presented by a salesperson physically or through virtual channels, are a minefield in which cultural and generational mistakes can drive down distributor retention as well as decrease lead generation and conversion rates. Unfortunately, many companies think of their communications strategy – their narrative – as a black-and-white problem when they live in an age of rainbow perspectives. Well-articulated stories told by a company about who they are, what they do, and why they do it, are the foundation of a global multi-generational communications strategy. Success grows out of variations on core themes expressed in subtly different language that maintain authenticity. Think about the difference between Baby Boomers’ idea of “cool,” Millennial’s use of “savage” to mean the same thing as “cool,” and teens today who say “It’s lit” or “Gucci” to confer coolness. Every cultural interface is a communications challenge, one that marketers and sales leaders can transcend with solid data about which messages perform their expected role in the sales journey. Messages must be mixed by the sales representative, who uses corporate content like a disc jockey selects music, to deliver a personalized human experience to the customer in their home, a coffee shop, or a retail store. For the first time, they can do it efficiently using machine learning librarians that serve content in context during the training process, sales process, as well as pre- and post-sale to keep customers involved in the brand’s community. Budgets don’t need to be broken trying to cover every possible angle on a story from the start. An intelligent content delivery platform using distributor and customer feedback allows management teams to make incremental investments to address new labor and customer opportunities. Many organizations see the cultural challenge in the simplest terms, too simple for their own good. They believe one generation or geography favors a different form of communication than others. Often, managers will assert that only 30-second, 60-second, or two-minute videos are acceptable to audiences, when the average time spent watching video online totals 2.6 hours daily, just minutes below TV viewing time. Beware certain conclusions. Test what distributors tolerate when training and examine customer fall-off within videos as well as whether they drop out of the sales process after viewing a content asset. Distributors in learning mode may spend hours with a company’s videos each day. Each audience has different expectations that can be mapped to understand what message and format to suggest. Differentiate your organization from most companies that invest heavily in just one communication strategy, albeit delivered in many channels. Plan a content strategy that spans cultural differences. Leaders who think their people can consume information in just one way can fail to engage new workers and customers, particularly when values-based products and services are discussed. Content libraries have swollen with documents, video and audio programming, interactive training, and myriad other formats because of globalization. Marketers struggle to keep up with the demands of a multi-national presence, but that investment is the only path to ongoing growth. New markets are established using content programming that defines value propositions and introduces direct sales reps and customers to new products or services. Think of the emerging cultural challenge as being like localization of content, the practice of translating text, video, and application software into many languages. Having five, 10, or 15 versions of the same message in different digital and physical formats does not necessarily help a company communicate effectively across borders. The English versions of a message must be translated without offending important cultural sensibilities into 80 or more languages to address the major linguistic markets around the world. The translated messages say virtually the same thing, but with unique tone and style that fits a target market. Content targeting is not just a matter of agreeing with the language and values of the distributor and of the customer, it must also facilitate their continuing conversations. Their personal relationship may be built on cultural or generational bridges. A smart content platform can assess the identity of the distributor and their prospect based on distributor-entered data and sculpt a set of messages that genuinely connect these people during a sale. The reality managers face as personalization comes of age reaches beyond acknowledging differences in values, they must also recognize and build on cross-generational and cultural similarities. For example, different cultures emphasize the importance of leadership as an achievement in work. According to a survey by Universum in 2017, Millennial professionals in Nordic countries are far less likely to want to become leaders in their organizations than their U.S. and Mexican counterparts. 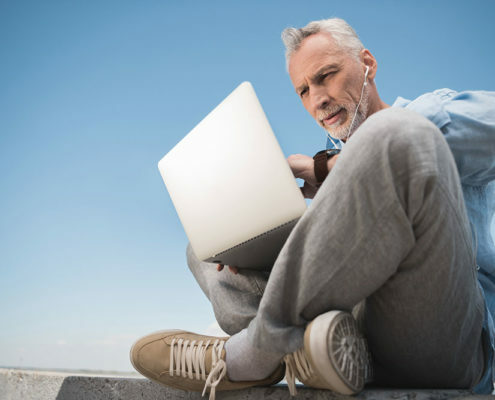 Work-life balance is a driving concern for younger professionals everywhere and so many say they avoid leadership roles, but older people see stress as a natural component of their day. 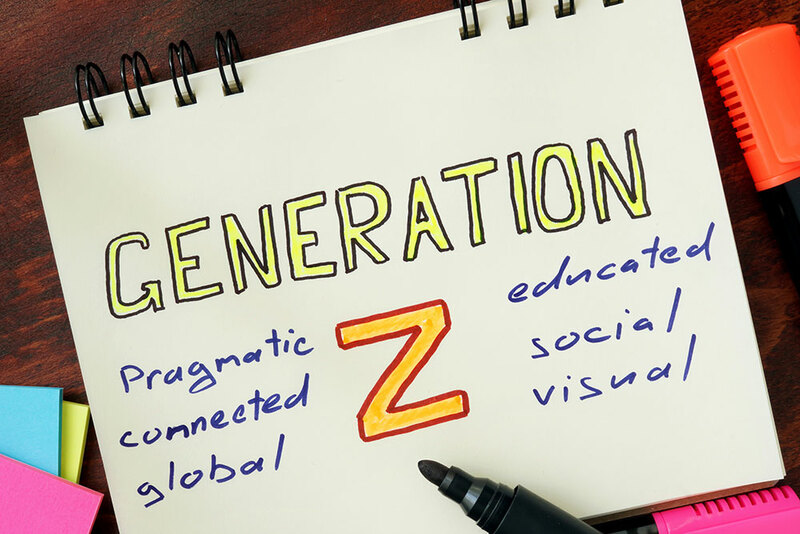 Across generations, however, the desire to be part of leadership varies by only four percent, from 61 percent of Millennials, 61 percent of Gen-Z, and 57 percent of Gen-X. Content assets designed to emphasize different aspects of the company’s values or product attributes can plug critical gaps between cultures and generations. These gaps must be identified through real interaction with employees and customers, in effect probing the sensitivities of target groups. Distributors using a mobile app can relay back to management qualitative data that augments quantitative feedback to help them judge where to invest in new content or adjust the sales processes. Intelligent content platforms are ideal for this kind of data-driven content and sales management experimentation. New programming can be rolled out to a narrow target audience, tested and, if the content leads to better engagement or increased conversion, deployed more widely. The cost of poor cultural fit within an organization amounts to between 50 percent and 60 percent of an employee’s salary, according to the Society for Human Resource Management. Poorly engaged distributors sell less and move on faster, both of which drag down profits. Without a clearly articulated company mission, values, and policies, organizations have no basis for achieving a fit. They can’t explain themselves and there is no benchmark from which to measure cultural alignment with distributors and customers. We suggest the attribution modeling strategy, which maps the sales process step-by-step. That effort is the basis for beginning to engage distributors during onboarding and throughout their career with the selling network. It provides logical paths to content reuse in support of customer communication. Having built the distributor and customer relationships on smart content management services, direct sales leaders can use the inherently social nature of the business model to go “viral” with market-defining messages. New geographies can be accessed through distributors who, for example, emigrated from a country that the network would like to test. 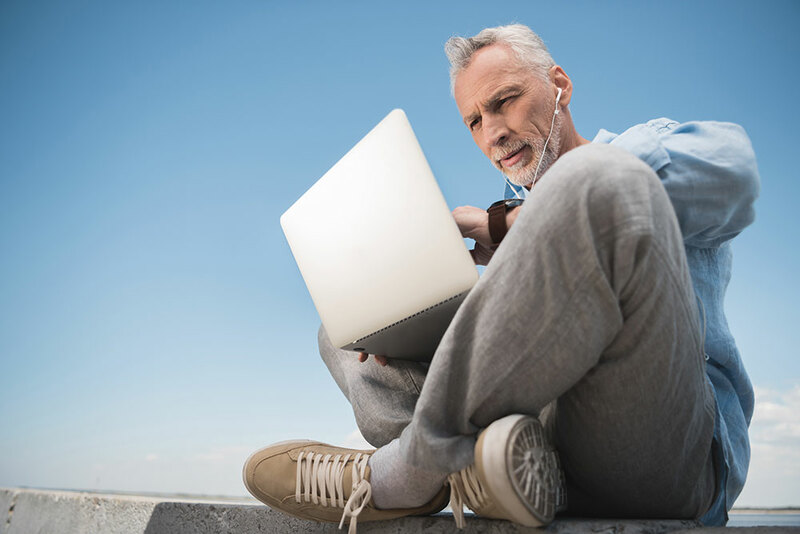 Targeting messaging to these bridge distributors allows management to explore the limits of their content investment and build new programs confidently.